For frying, baking and roasting. 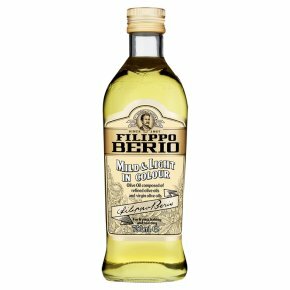 This Olive Oil is a healthy substitute for other cooking oils. With its high smoke point it is the ideal choice for frying, stir-frying and baking. The light bouquet allows the natural flavour of food to come through. Oil comprising exclusively olive oils that have undergone refining and oils obtained directly from olives.